So I’ve been out of town 10 of the last 14 days playing with my kids – here in Oregon and Utah. As a result, I’ve got a bit of a blogger’s block. I am feeling somewhat uninspired. 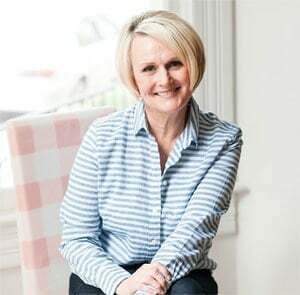 I put up a post on my Facebook Page yesterday asking for a little inspiration – what kind of recipes would you like to see on the blog? 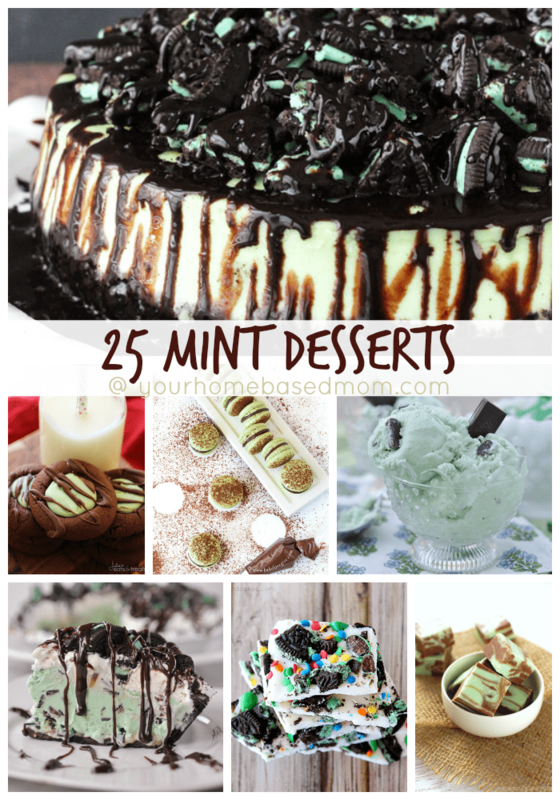 If you are not on Facebook or you missed that post go ahead and leave a comment here on the blog letting me know. 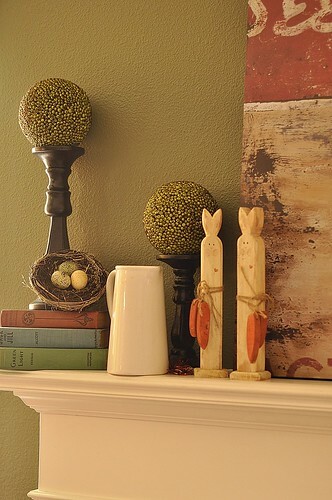 In the meantime I thought I’d share a little Easter decorating today. I have this container out all year long. 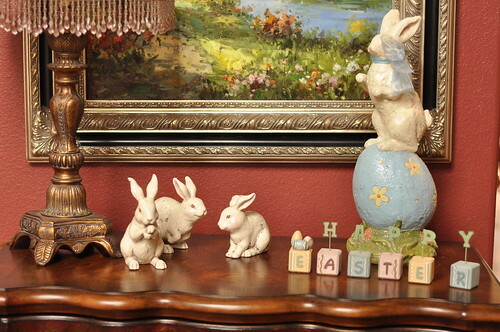 For Easter it gets filled with eggs, at Christmas it is filled with ornaments and in the Fall with acorns and leaves and sometimes it just sits empty…. This little arrangement sits on my family room coffee table. The rest of the year it has a seasonal candle in it but for Easter I just add eggs! 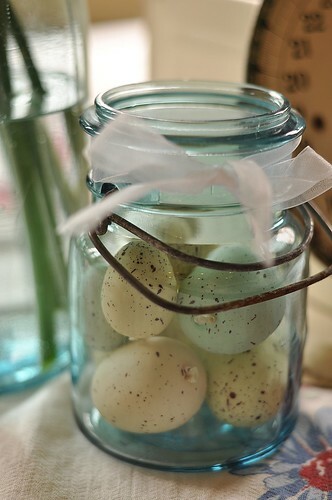 I have a slight addiction to blue mason jars and I have them out all year long. I just fill them with different things. For Easter, you guessed it, they get eggs! 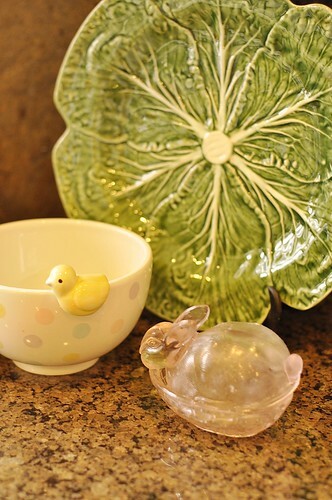 My little Easter themed kitchen table decor. 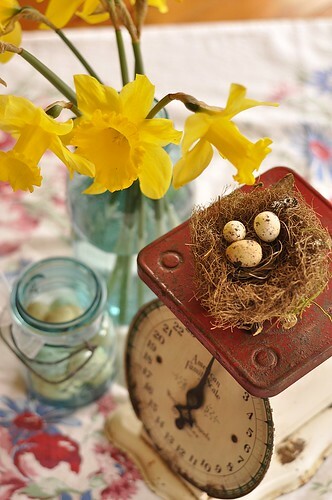 The daffodils are from my garden. 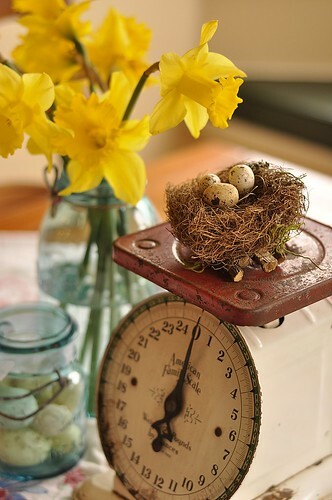 Another thing I like to add to my existing decor for a spring/Easter touch are bird’s nests. 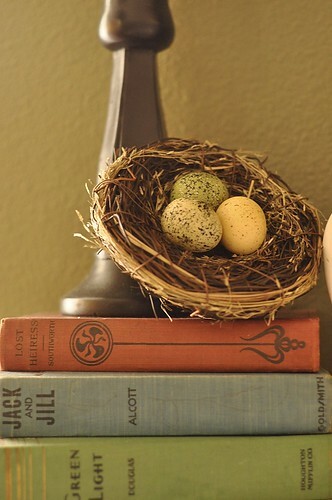 Just adding an egg filled bird’s nest to a pile of books adds a springtime touch. I painted these wooden bunnies years ago! 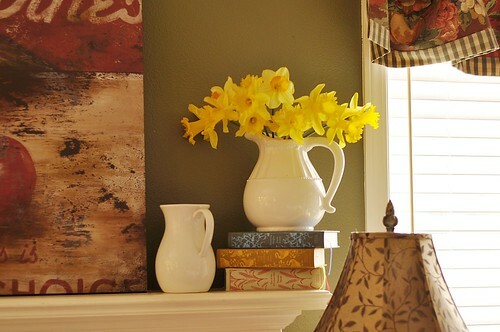 I filled the white pitcher that sits on the mantel all year long with some more daffodils from the garden. I switch out what goes inside this fun container (not sure what to call it) with the season too. During non holiday times I have an old antique book with the cover and spine missing in it. I keep a little holiday themed vignette in the corner of my kitchen. 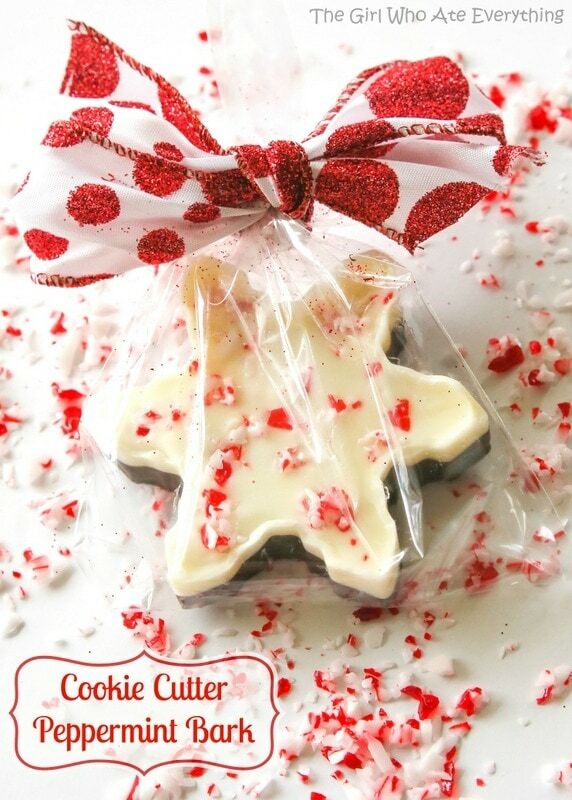 I just switch out the plate and add a holiday themed bowl or something. 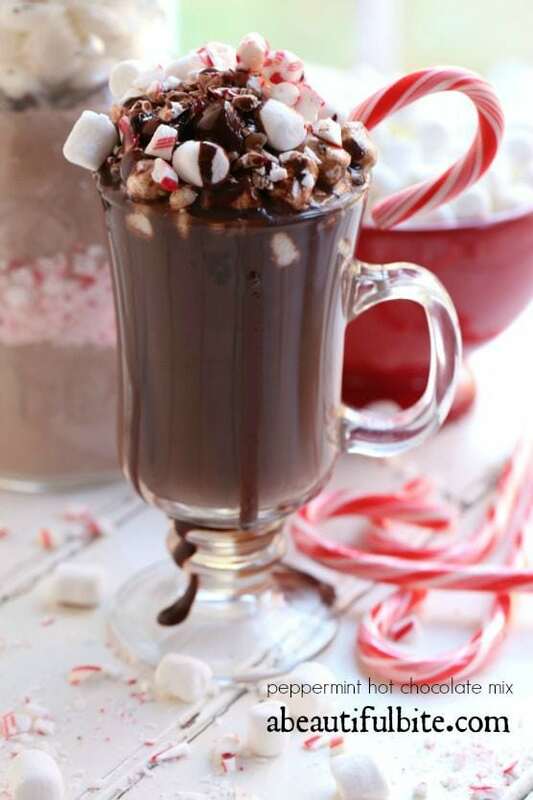 Most of the time the bowl is filled with candy but not sure where it all went…. 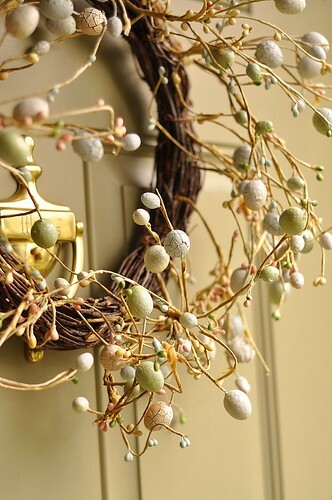 And then the front door – just add eggs there too! Hope you enjoyed this little holiday decor tour of my house. 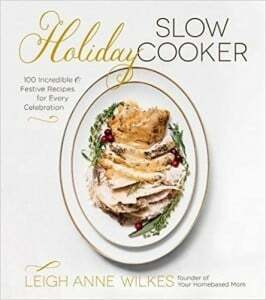 Do you have a fun way you like to add seasonal/holiday touches to your house? Please share. Thanks for all your great ideas! 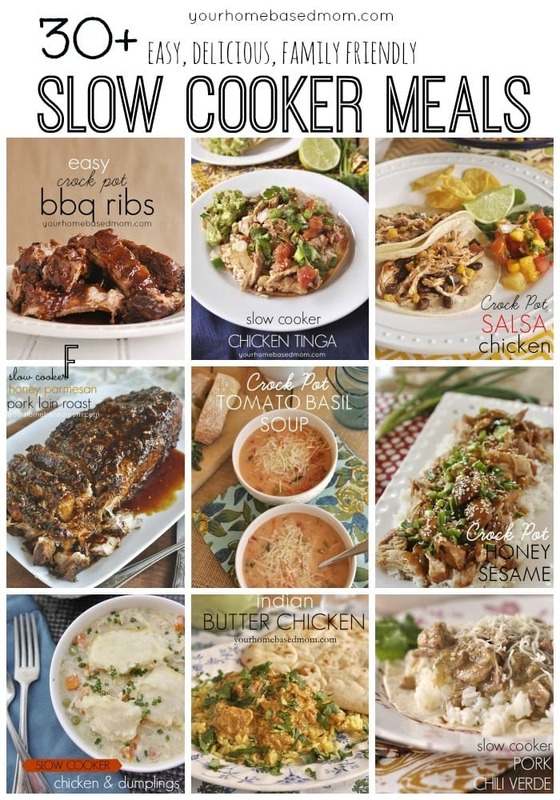 Many of your recipes have become some of my favorites. 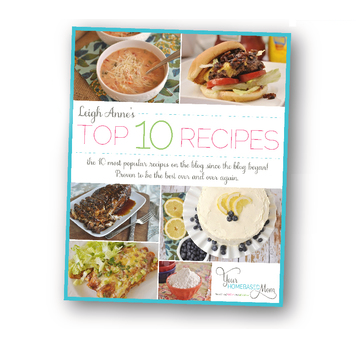 I would love to see more recipes that could be used to feed a crowd–Penne Rustica is always a big hit! As always, I love your beautiful ideas. I have that same tray sitting on my coffee table, but it only has a candle..not the pretty balls you have. Now I must go find beautiful balls to fill my tray! I’ve been thinking for ages that it needed something else, but so far, I’ve come up blank…well, except for fall when I surrounded the candle with acorns from my yard and Christmas when I fill it with pinecones and ornaments. Thanks for even more inspiration! love seeing your tour! 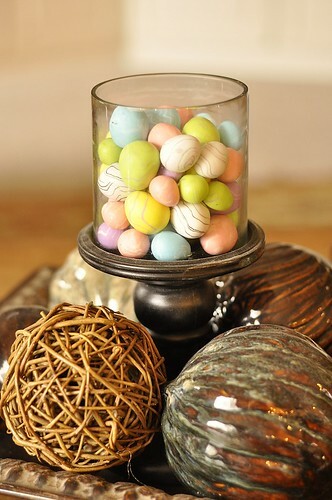 i don’t have a lot of places for seasonal stuff so i just have a big glass jar on the table that i change things out and i have yet to put the eggs in it. gotta get on that! we haven’t seen your spring fashion yet?! p.s. i just love that you can have fresh flowers around your home. so bright and springy. would also love to continue seeing spring pics of your garden! 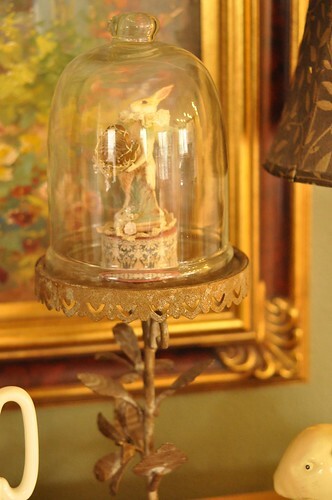 Anyway….I believe that container you didn’t know what to call is called a “cloche” bell jar. They sure are a popular item. Love yours! It’s so vintage looking. Amazing! I seriously don’t even know what else to say, your ideas are so unbelievably creative yet very simple. Why invest in expensive decorating items? This is much better, thank you very much, I honestly appreciate all these tips. 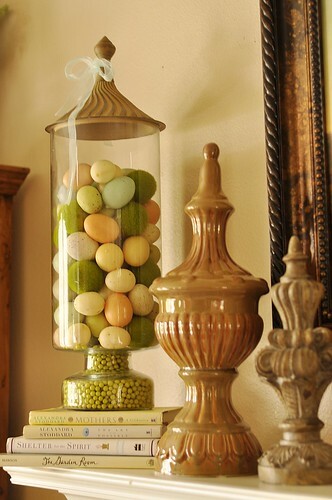 Eggs can really look great if arranged well.